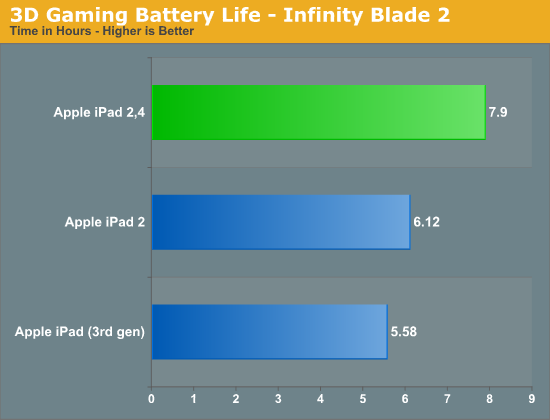 We previously reported that Apple was making changes which could give enhanced battery life to its (now $399) iPad 2, and that has now been confirmed, providing optimism that a forthcoming LTE iPhone could also enjoy more battery life. 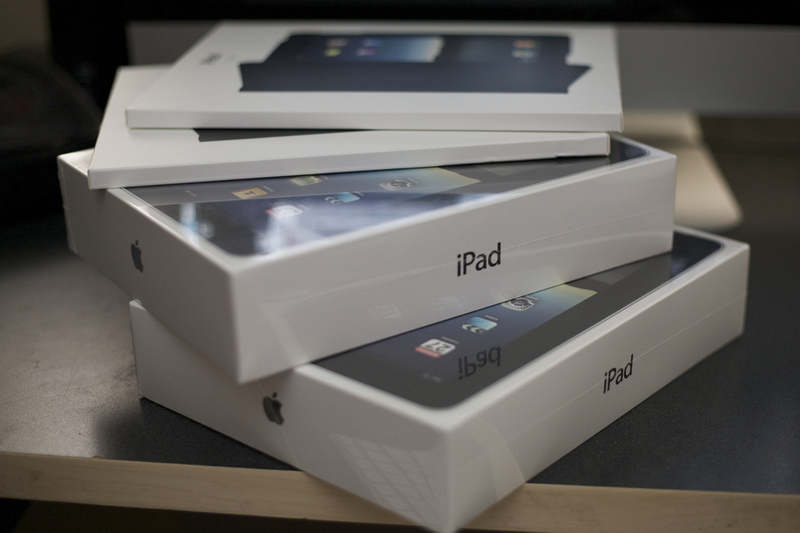 Anand Lal Shimpi at AnandTech got his hands on the updated iPad 2 (referred to as the iPad 2,4 model), which is not being marketed differently to the other iPad 2 devices and is near impossible to spot. There’s no obvious ‘tell’, the box looks the same and device is identical but, under the hood, it sports a 32nm A5 (SoC) chip which, importantly, means it will run with greater efficiency – with a battery improvement of up to 16 percent. The AnandTech article explains the science of the new processor, which sees the iPad 2,4 is the first iPad device to get a 32nm chip (all others are 45nm), but the overall implication of the move is that Apple could well be about to improve performance battery life on the iPhone too. We suspect that the next iPhone, which is tipped to launch before the end of the year and may follow the new iPad branding and simply be ‘the new iPhone’, will support LTE as the latest iPad does. Apple sold more than 35 million iPhones and close to 12 million iPads in the last quarter. Its smartphones (the iPhone 3Gs, iPhone 4 and iPhone 4S) were responsible for 24 percent of industry-wide shipments during that period — according to Strategy Analytics’ data — despite its rivals having larger ranges of devices.